The Green House: Design it. Build it. Live it. is an illuminating documentary about the building of the first carbon-neutral house and the designing of the first green show house in the Washington, D.C. area. Our cameras were granted access from start to finish, from the monumental groundbreaking to the exquisitely furnished show home that attracted national media attention. 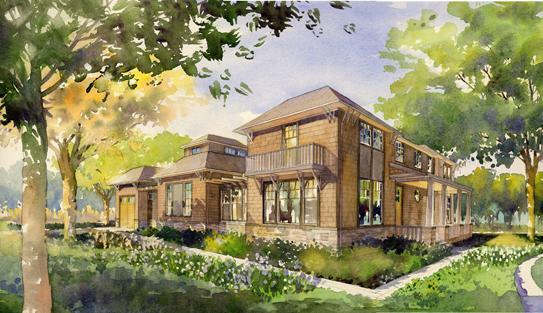 Audiences are placed in the middle of the action and behind the scenes receiving firsthand knowledge of the engineering and technology that drives the house and the principles and methods to design eco-friendly spaces. The documentary’s storytellers include the builder Mark Turner, who provides in the moment commentary. The developer Mark Lowham, Executive Vice President of WEST*GROUP, whose vision is to change the way we build residentially and commercially. Community organizers Victoria Sabo and Deanna Belli from CharityWorks, who produced the three week show house to raise money for local charities. Acclaimed interior designer Barry Dixon, who chaired the design committee and brought 18 designers under one roof. Phillipe Cousteau, Jr. and Azure Worldwide provide consultation to improve the social and environmental impact of the Green House. In addition, architect Michael Day from Cunningham-Quill walks the viewer through the master plans. Interior designers Skip Sroka and Victoria Neale provide “in the moment" green design tips as they set up for the show house. Another notable designer/architect of the team, Ernesto Santalla, lends his insightful thoughts on sustainable living practices. Dr. Jyotsna Sahni of Canyon Ranch provides healthy living insights. 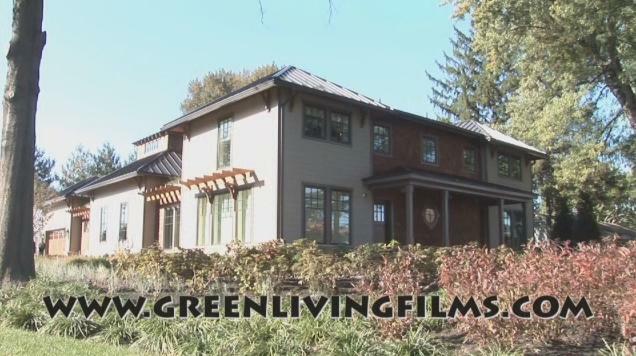 The Green House, executive produced by Liv Violette of The McLean PR Group and directed by Jason Scadron of Collage Productions, was filmed in high-definition over a period of 18 months.